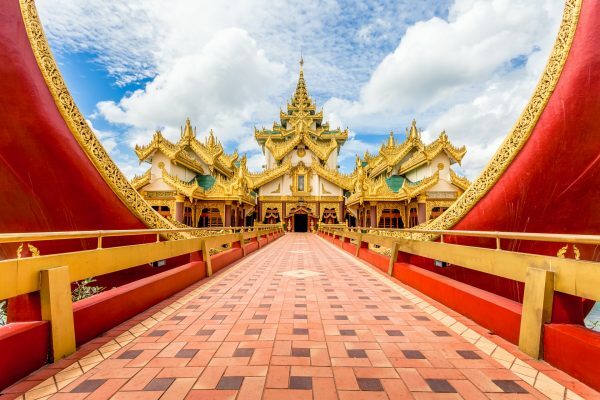 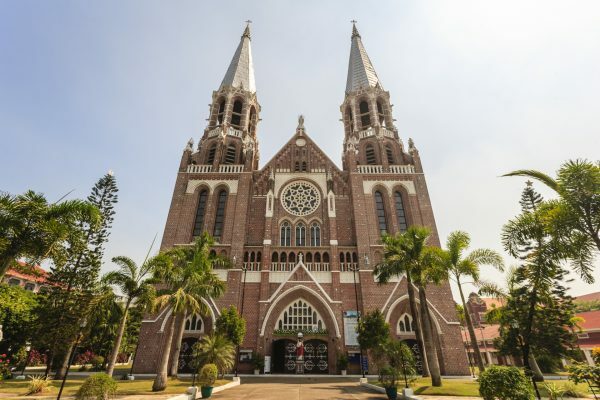 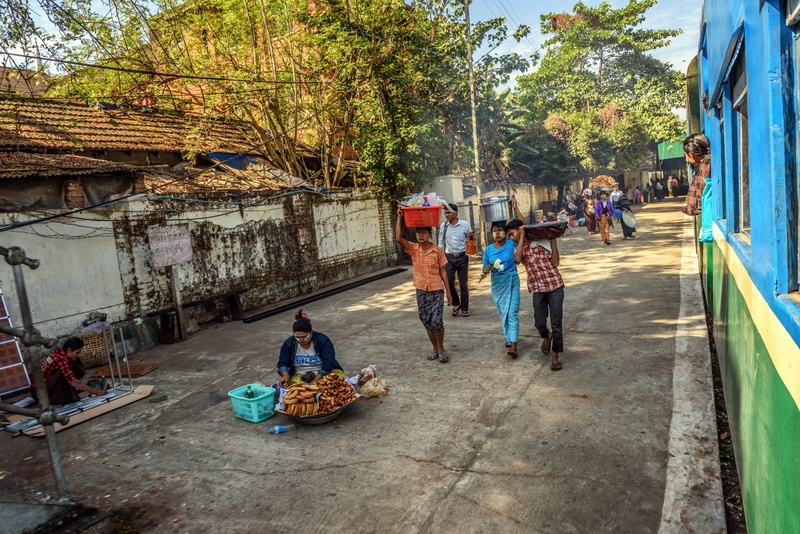 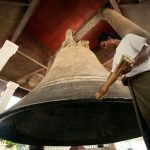 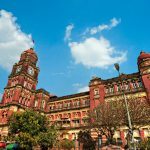 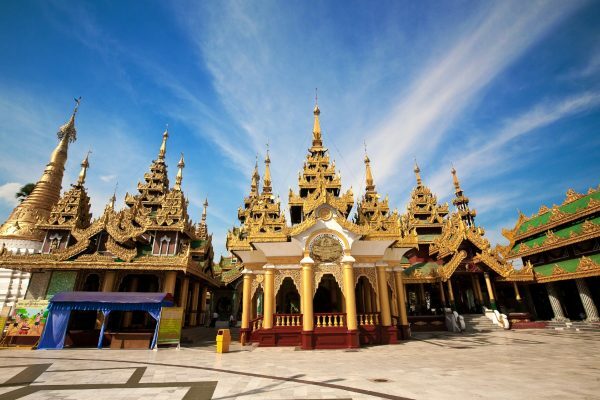 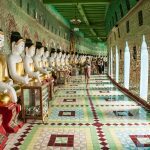 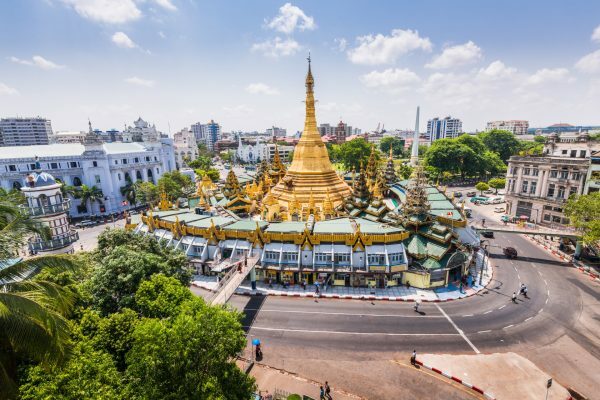 Yangon, the cosmopolitan former capital city of Myanmar, still maintains its colonial charm with wide tree lined avenues, tranquil lakes, and gracious turn of the century architecture. 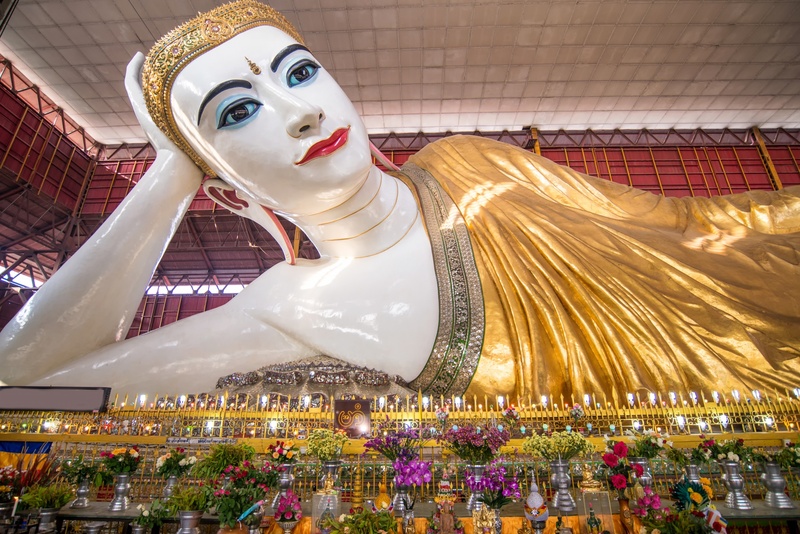 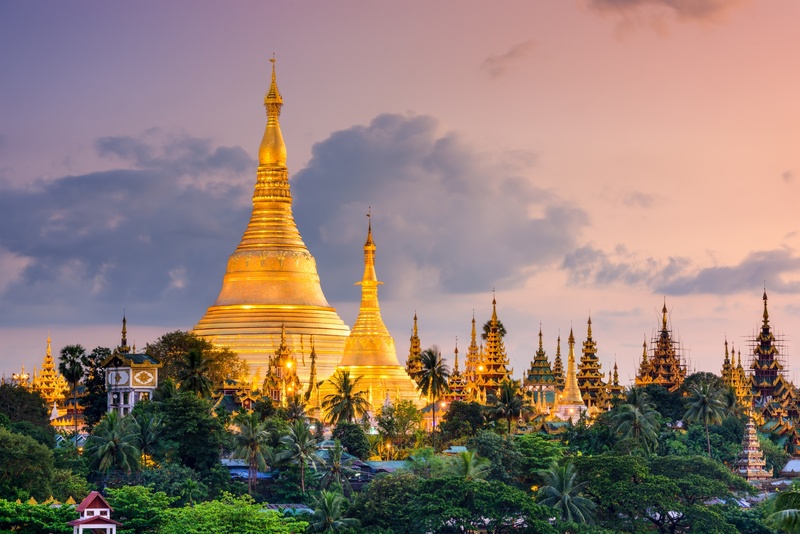 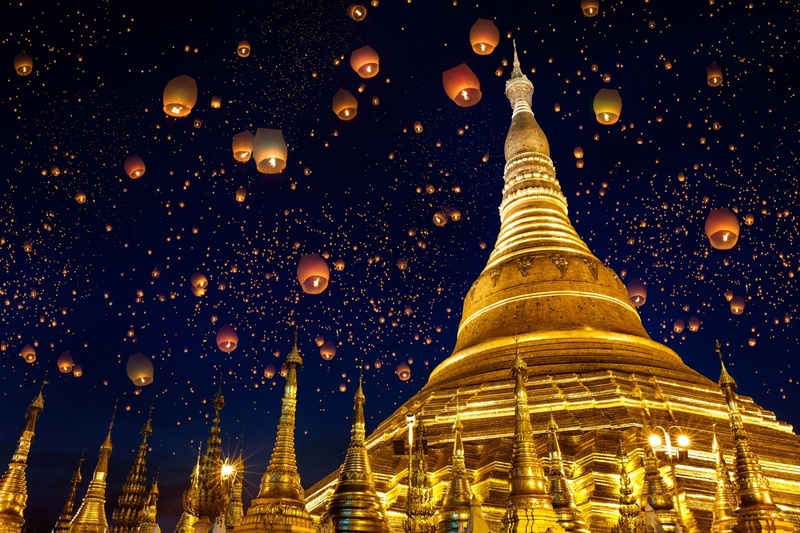 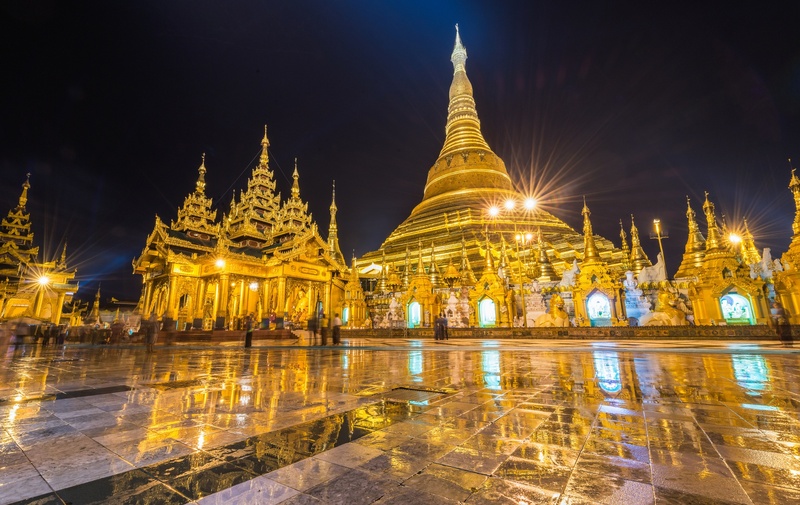 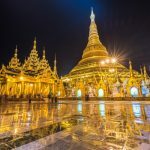 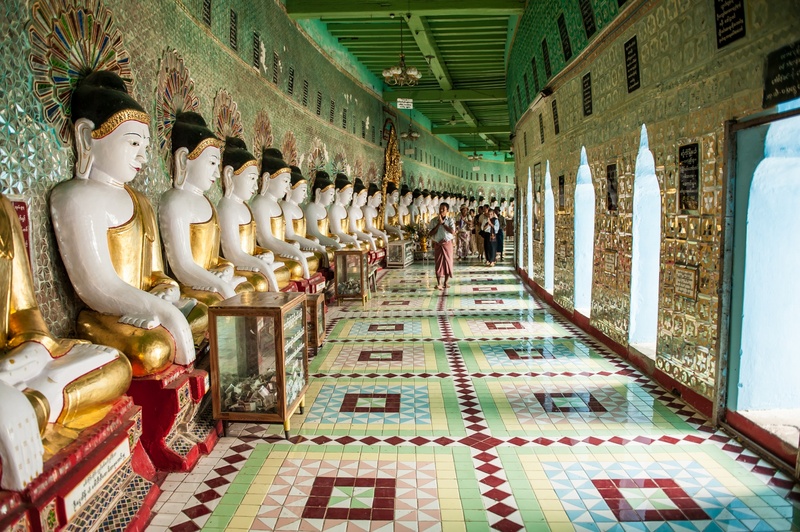 The magnificent Shwedagon Pagoda dominates the city’s skyline, while at street level Yangon is a paradise for hunting down a variety of exotic arts and crafts. 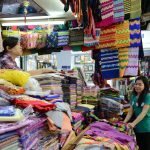 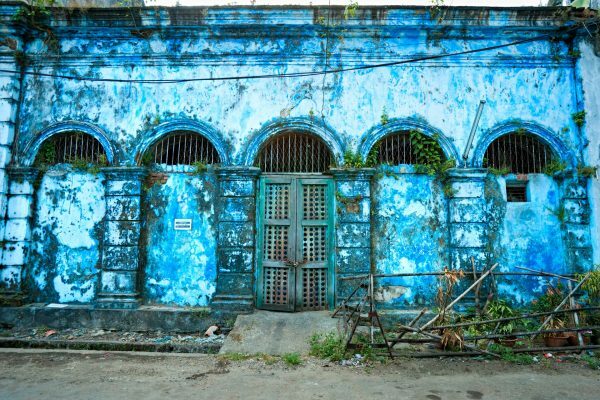 Of particular interest in the many shops of Scott Market, are Myanmar’s precious stones, including, rubies, sapphires and jade. 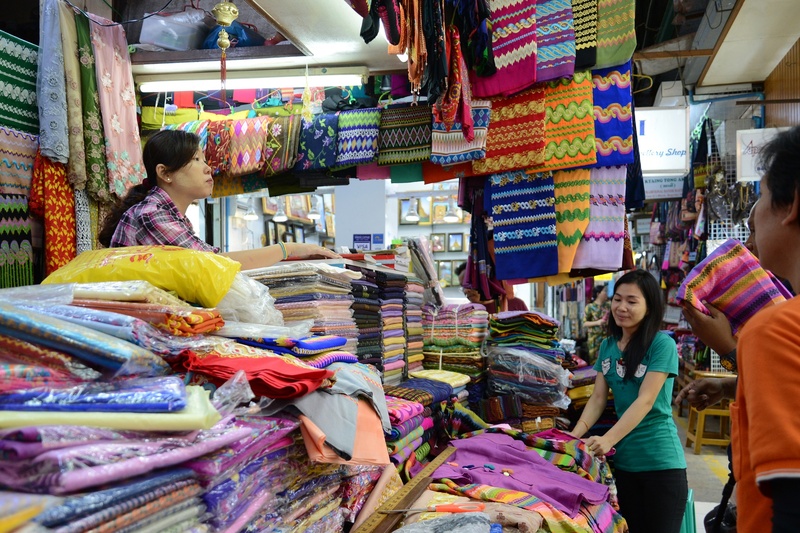 At night time, Chinatown comes alive with its pungent aromas and delicious street food. 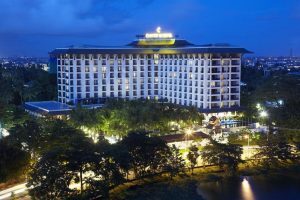 Within a 10-minute walk from the United Nations Information Centre Yangon, Chatrium Hotel Royal Lake offers luxurious accommodation set along Kandawgyi Lake. 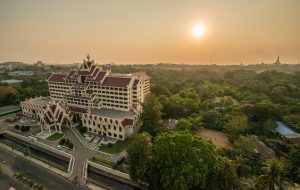 Showcasing a year-round outdoor pool, barbecue and sun terrace, Kandawgyi Palace Hotel is located in Yangon in the region of Yangon Region, just 0.8 miles from Shwedagon Pagoda. 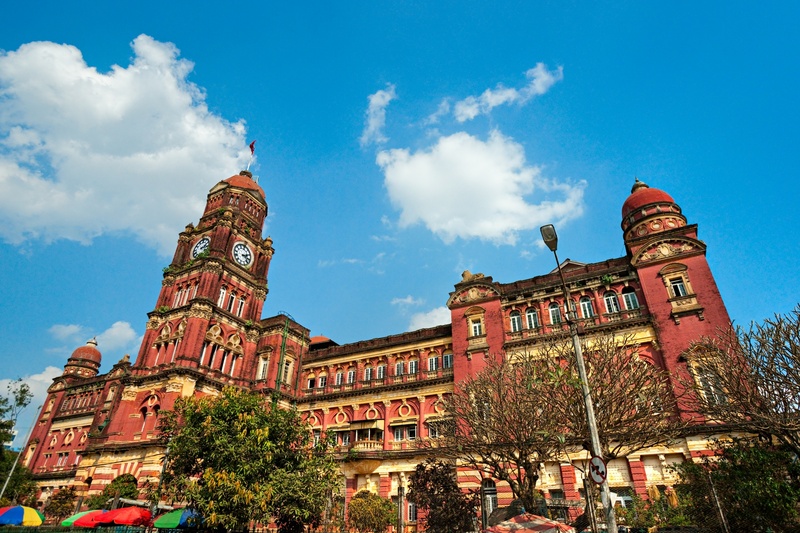 Located closely to the central business district of Yangon, Rose Garden Hotel offers well-appointed accommodation with free WiFi and surcharged shuttle services to several attractions. 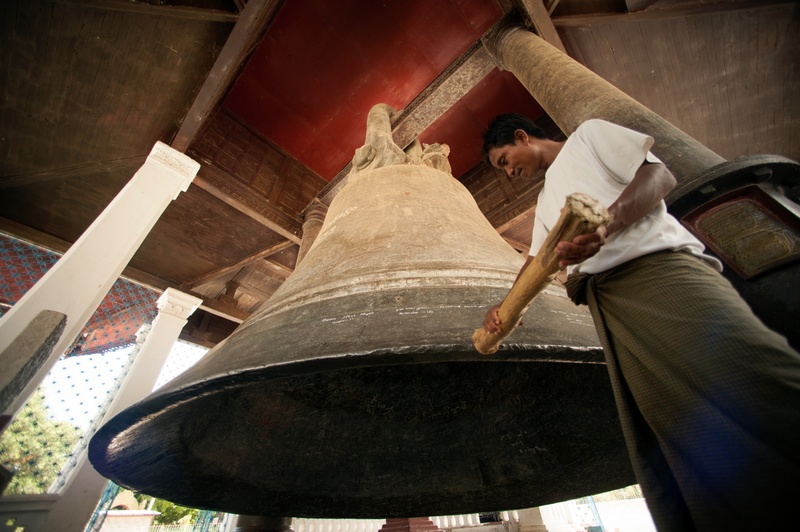 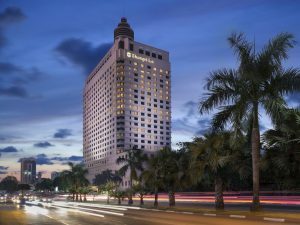 Sule Shangri-La Yangon is located a 7-minute walk from Bogyoke Aung San Market and Sule Pagoda. 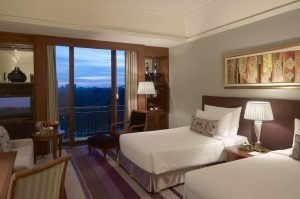 It features an outdoor pool, fitness center and sauna. Free parking is available. 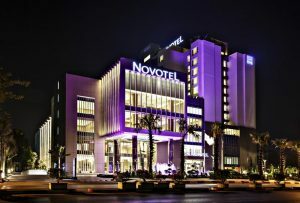 Showcasing a spa center and fitness center, Novotel Yangon Max is located in Yangon, just 1.9 miles from Shwedagon Pagoda. 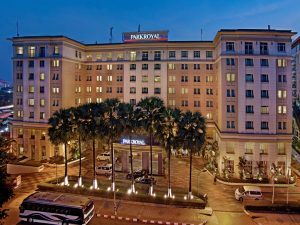 Centrally located in downtown Yangon, a 5-minute drive from Yangon City Hall, PARKROYAL Yangon offers accommodation with a complete range of necessities and facilities.